Care about big cats? This year, World Tiger Day – also known as International Tiger Day – is returning once more on 29th July. A day of awareness as well as a time to celebrate these majestic animals, it’s the perfect moment to reflect upon the good work that conservation organisations do to help population numbers continue to grow. 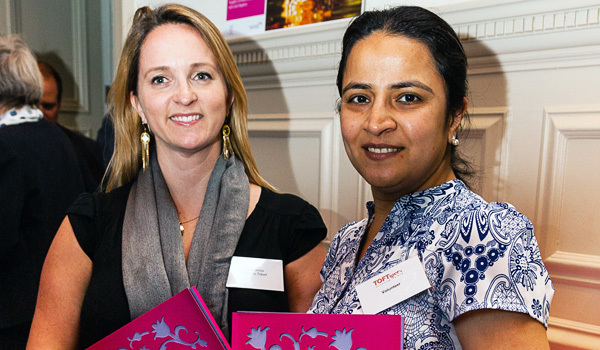 Of those working towards tiger conservation in India, few organisations have had as much of a positive impact as TOFTigers – and we’re thrilled to work alongside them. 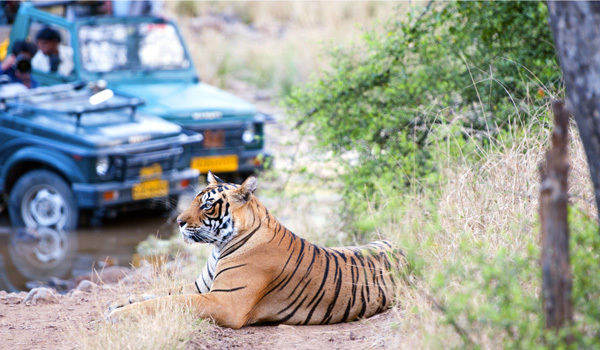 TOFTigers (Travel Operators for Tigers) was founded 10 years ago by a group of safari operators, who hoped that inviting travel professionals to join forces would go a long way towards ensuring that India’s majestic tigers continue to flourish into the 21st century. Though the subcontinent is known around the world for its rich nature and incredible wildlife, native tigers have long been under threat. Tiger spotters in India do have good news of late – the country’s native tiger population has risen 30% in the past few years – but populations are still declining around the world, and there’s a great deal of work to be done to ensure that tigers don’t disappear for good. 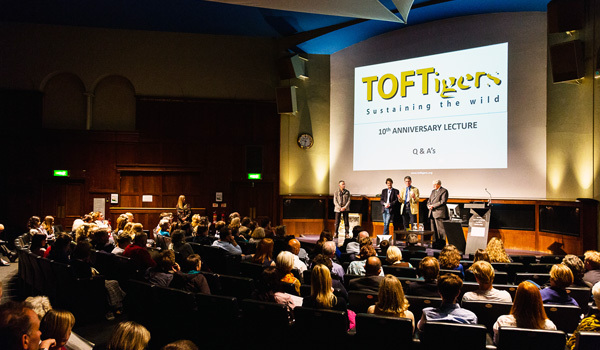 In honour of its 10th anniversary, and to reflect on how the conservation landscape has changed in the last decade, TOFTigers recently hosted an event at the Royal Geographical Society in London. The conference invited a number of top ecological figures to give lectures, among them Jeffrey Parrish, the Managing Director of the World Wildlife Fund in the US; Colin Bell, the founder of a well-known African safari operator; and Julian Matthews, founder of TOFTigers. 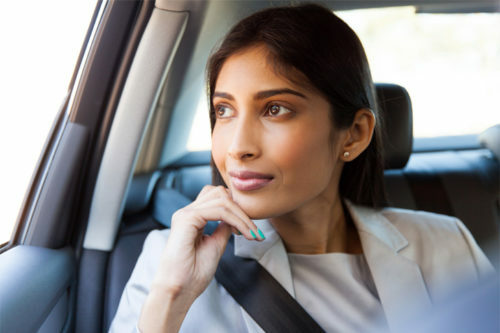 Topics discussed included everything from the future of the global nature travel community to reinvesting ecotourism profits towards ecological missions to the future of tiger tourism in India. Though the latest rise in tiger numbers is heartening, it isn’t all good news, Matthews told listeners – the Indian government has lately cut funding to protect national parks, even while research proves the link between wilderness protection and economic value for a destination. 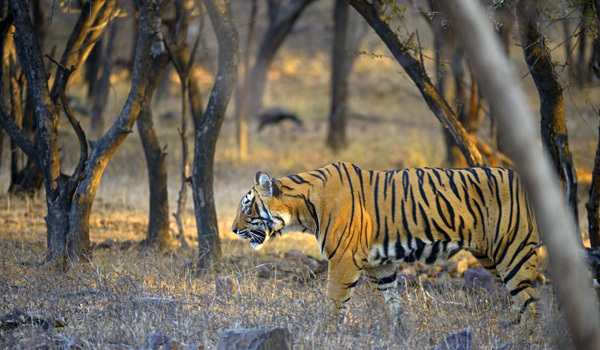 Though wildlife tourism in India is already helping to keep the focus on existing tiger populations, much more can be done to invest in the subcontinent’s incredible nature. Framing the conversation as “10 Years of Challenges,” TOFTigers hasn’t yet accomplished its mission, though, this World Tiger Day, there’s still a great deal of progress to be celebrated. 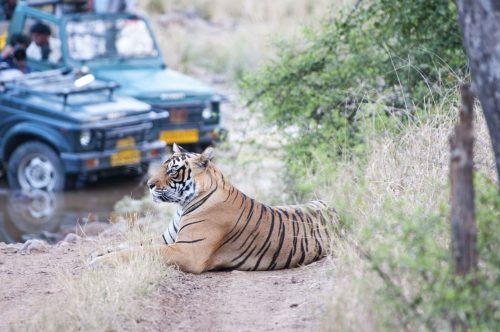 Not only is TOFTigers the only collective action campaign in the world that focuses on the conservation value of nature tourism, it’s also supported by 140 top travel businesses – including Greaves. 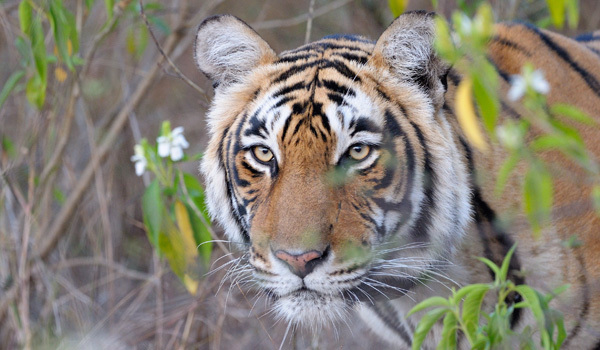 Since 2005, TOFTigers has also trained over 700 park personnel, has published a Good Wildlife Travel Guide, is working within India’s NGO community, and now operates across 21 protected areas. It may be too early to declare victory, but there’s still much to celebrate this World Tiger Day. Join us, then, in congratulating TOFTigers for all that they’ve done to ensure the survival of India’s big cats – and, if you’re inspired, consider contributing by booking a thrilling tiger tour for yourself.